Within the range of business gifts are a wide variety of gift options. One that perhaps astonishes many is salt and pepper shakers. They are a great corporate gift. Salt and pepper shakers are an exceptional, original, affordable gift that despite having a unique function can acquire a thousand forms. In addition, if your company is in hospitality or a hospitality-related branch, these products have a practical and engaging benefit. 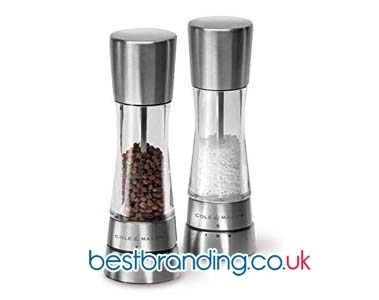 Companies related to the world of hospitality will find salt and pepper shakers and salt shakers to be products that can be easily customised. They are aesthetically beautiful products and very functional. 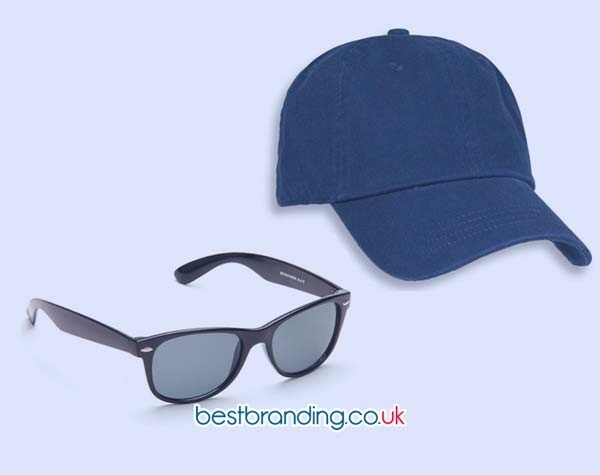 They are ideal for putting the logo, name, and business data on gifts to customers, suppliers, etc. Now, as we said, they can also have a very interesting use for the business itself. Some models are ideal to be used in the same bar, cafeteria, restaurant, or hotel. They can be used wherever you need a salt or pepper shaker to serve the customer. This option is highly valued because it is a very good option as a quality product at a very good price. 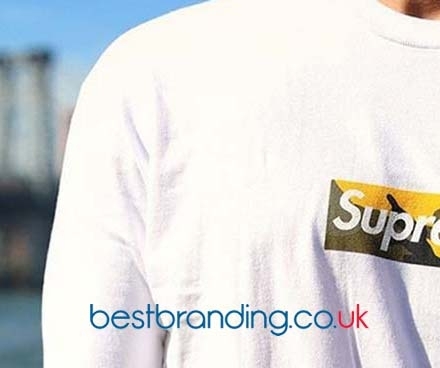 It is a very good option to constantly create a brand image for customers and other visitors who visit the place where they are visible. As mentioned, in our range of promotional salt and pepper shakers, there is a wide variety of salt and pepper shakers available. Of course, all those that we offer are completely customisable. They are items on which each person, business, and client can incorporate their logo, name, and data. What changes is the style, design, type, and functionality. There are salt and pepper shakers with high design style that are very functional. We also offer shakers in a more modern and stylistic style and more traditional and classical models that are no less beautiful or interesting. There are also salt and pepper shakers designed to carry on trips, for barbecues, etc. And, of course, there are also the mentioned models with wide functionality designed to be used in the same establishment.